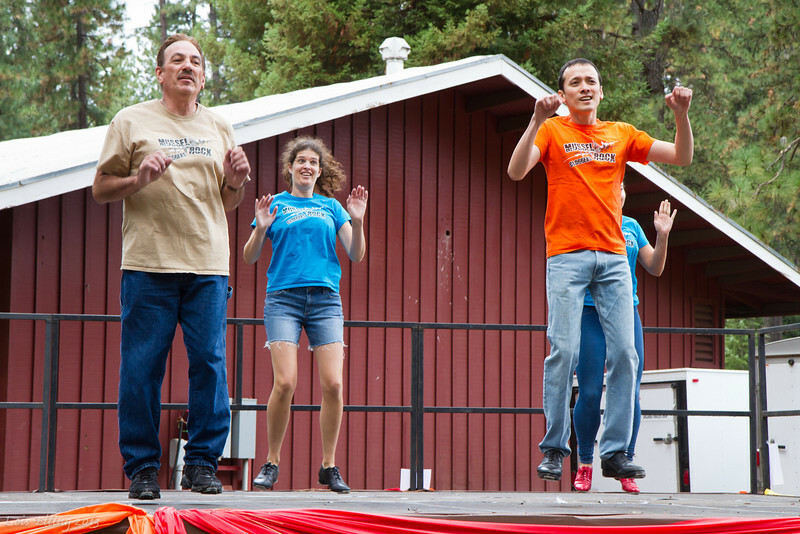 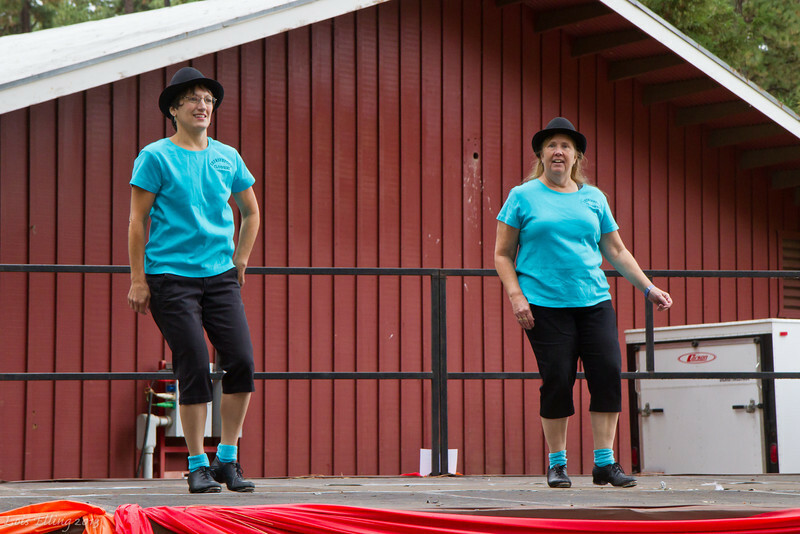 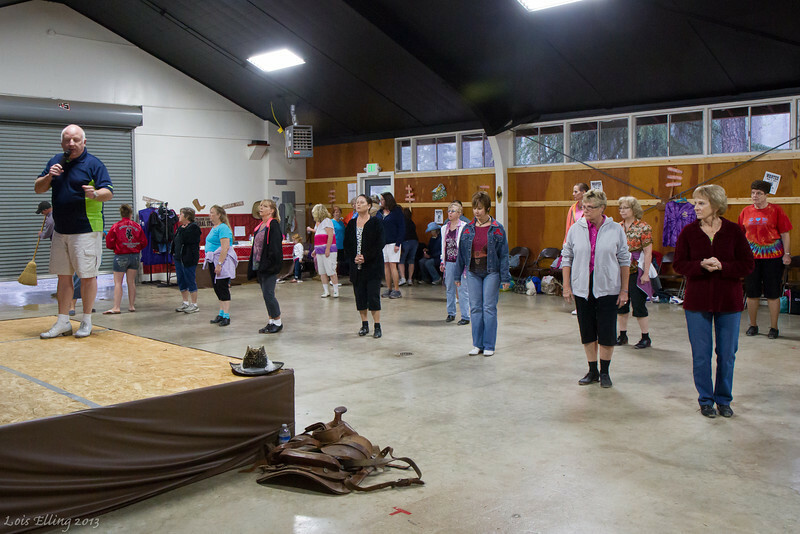 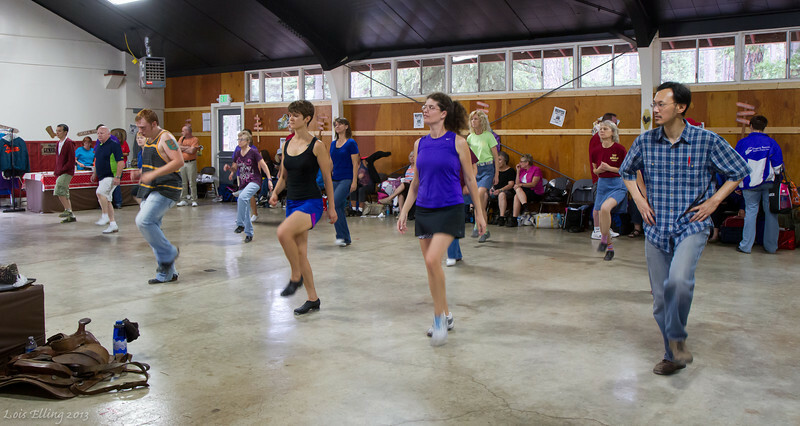 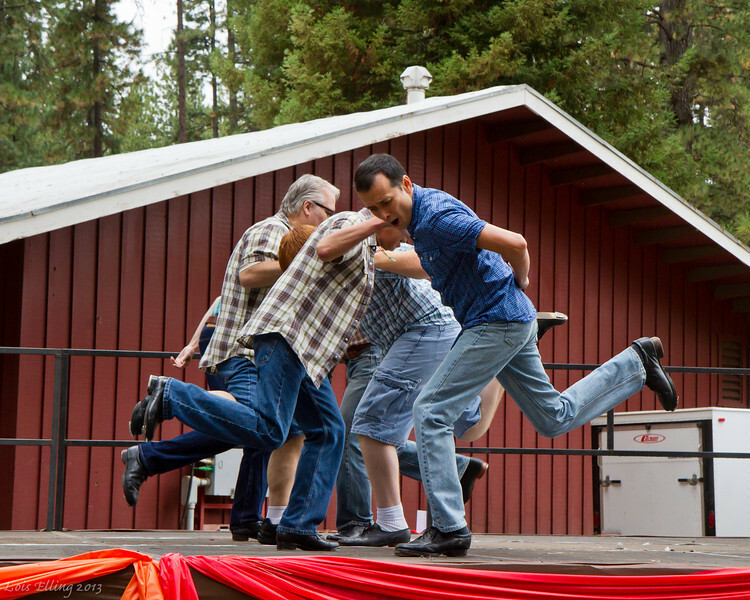 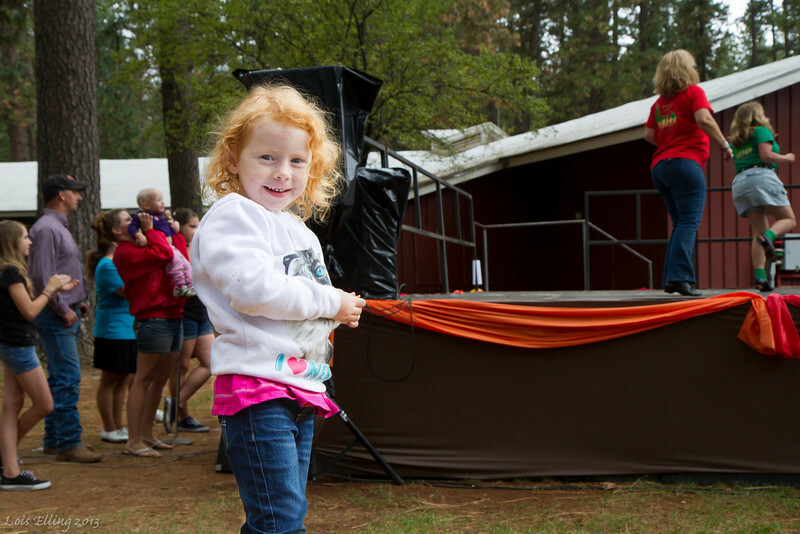 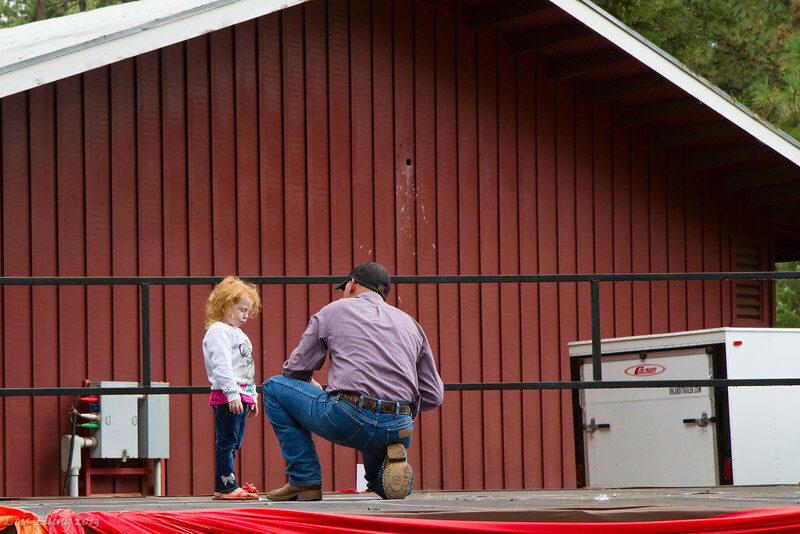 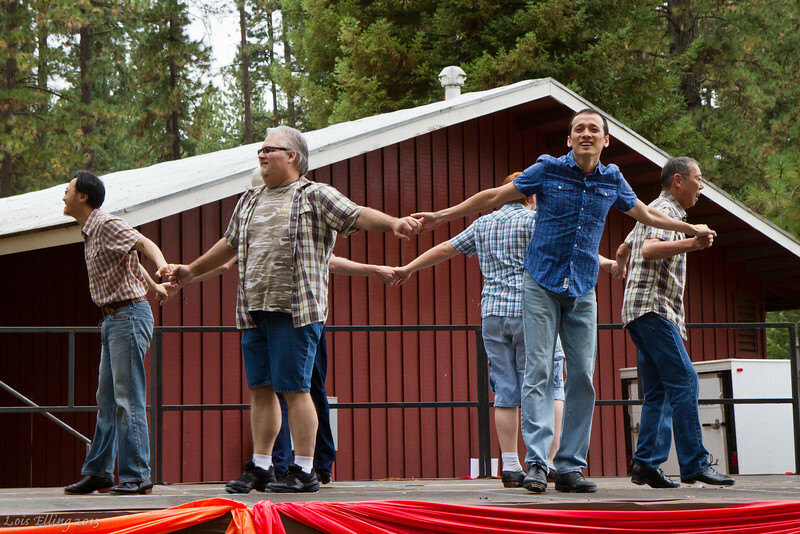 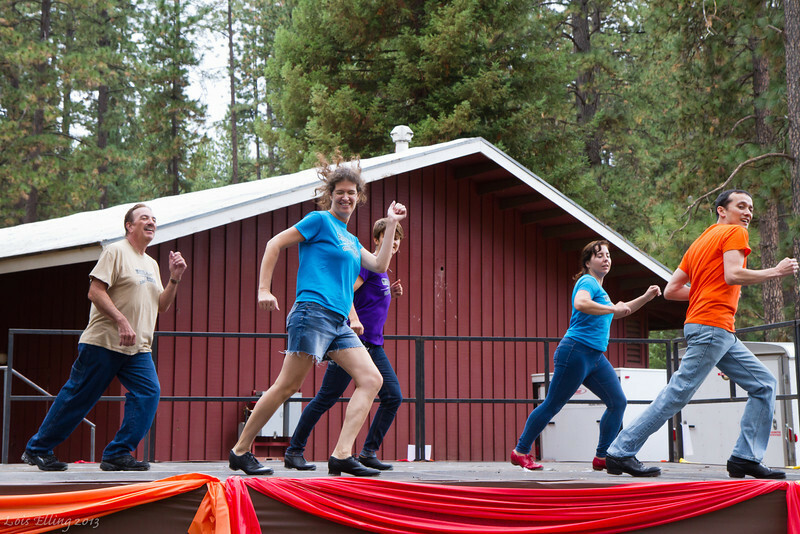 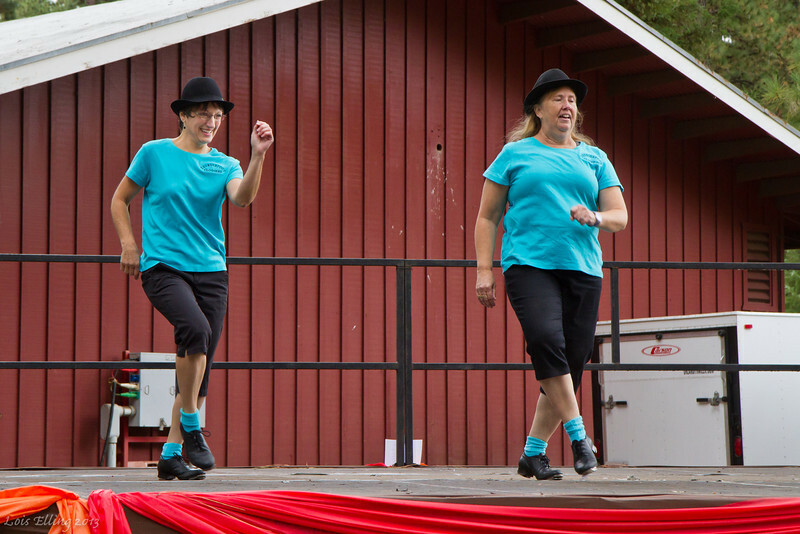 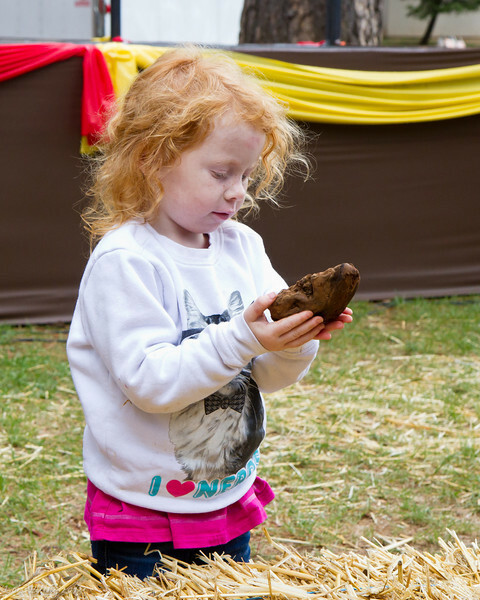 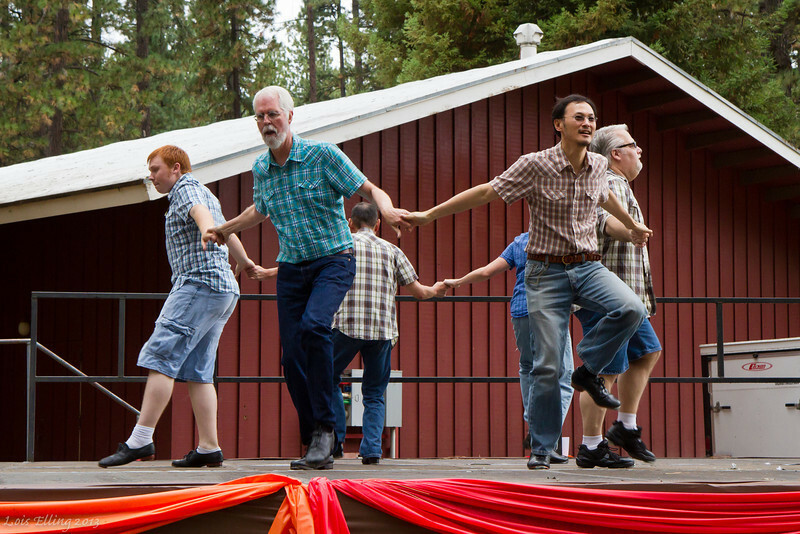 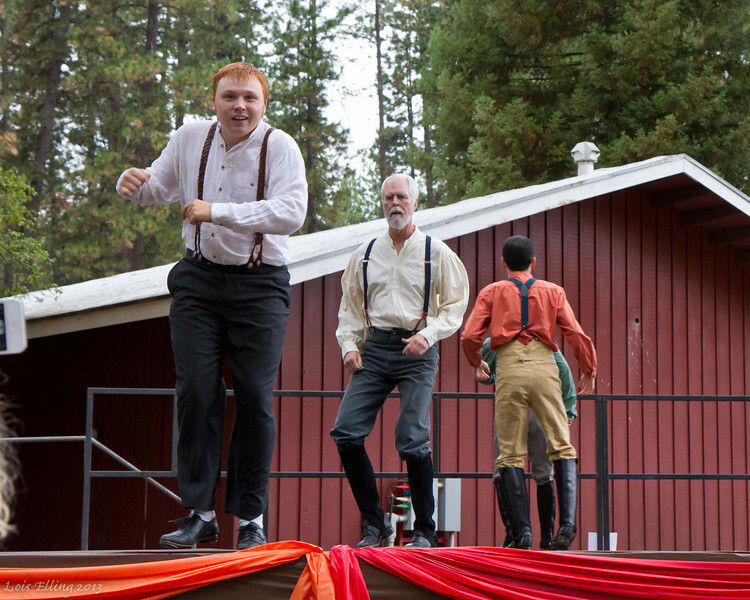 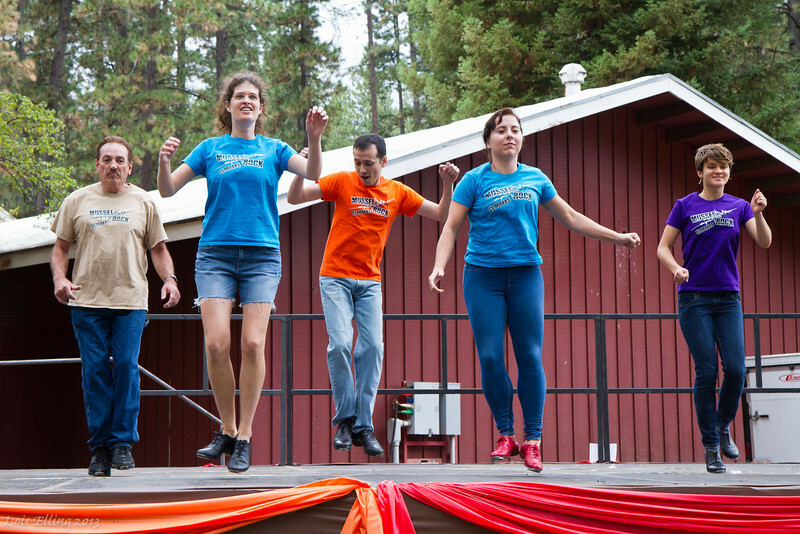 Clogging Jamboree Round Up at Grass Valley, California, September, 2013. 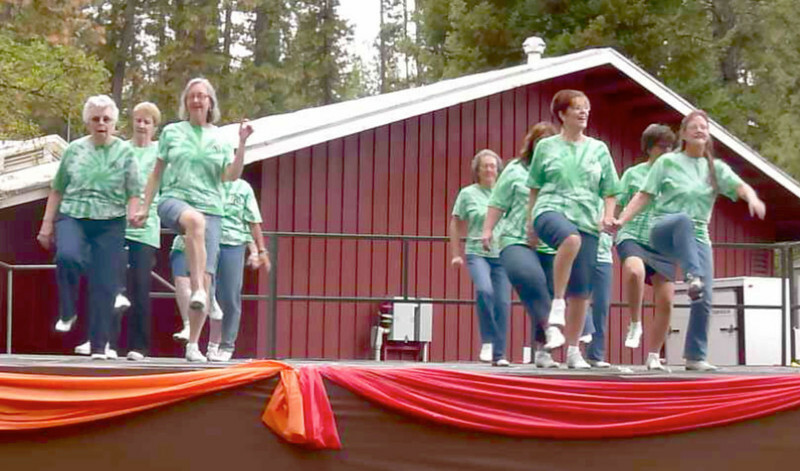 Dancers at the Clogging Jamboree Round Up, Grass Valley. 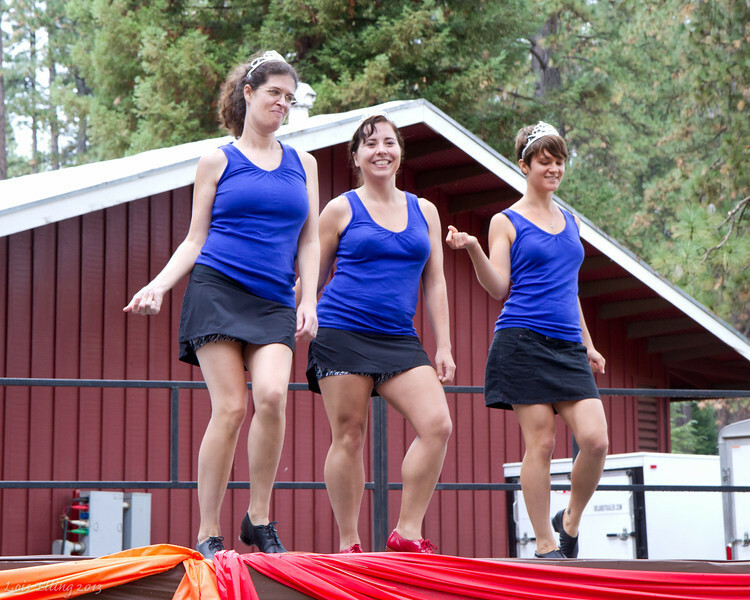 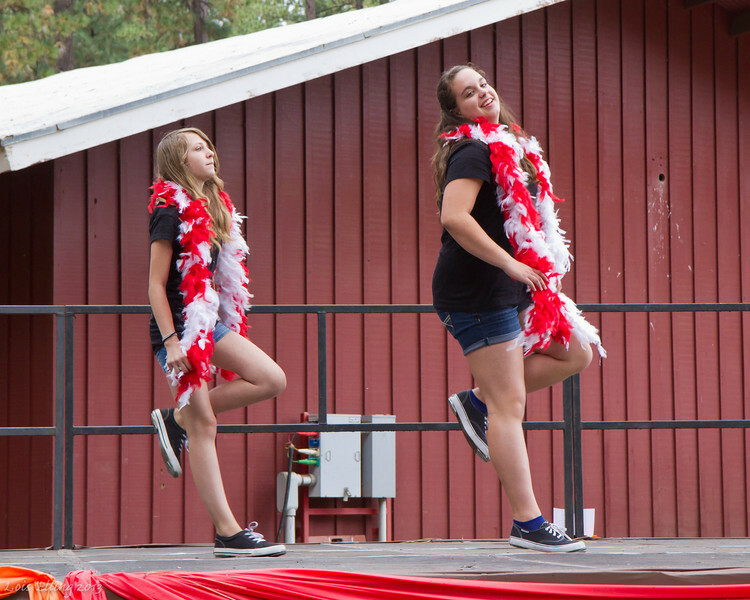 Lonely Juanas performing to "Royals" at the Clogging Jamboree Round Up, Grass Valley. 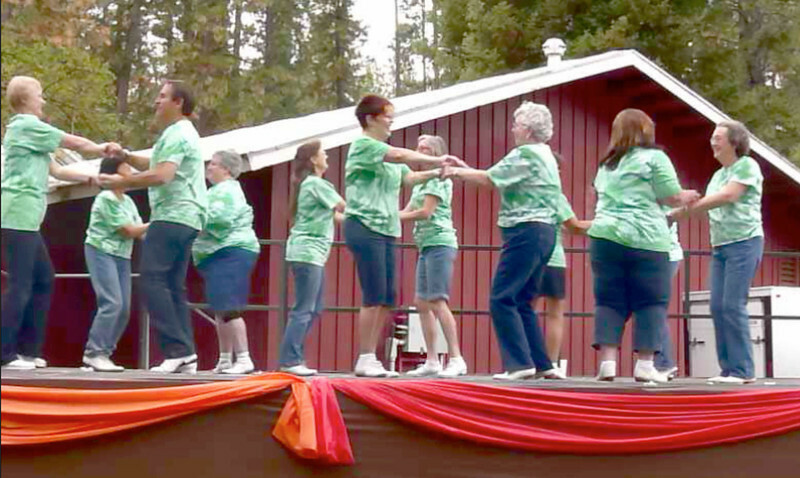 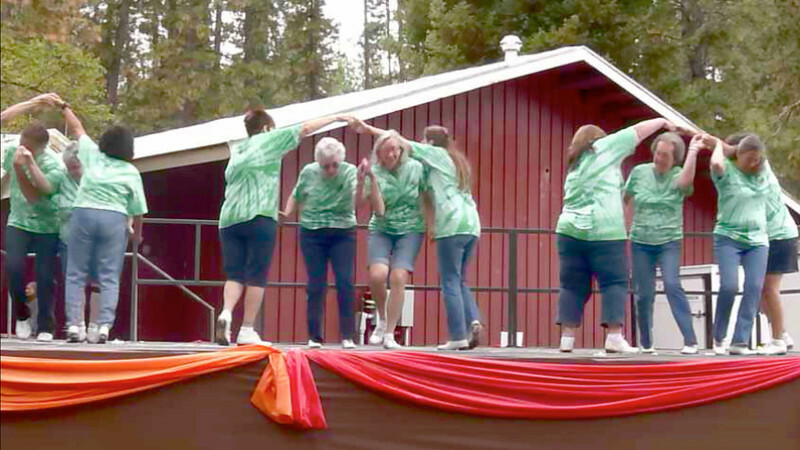 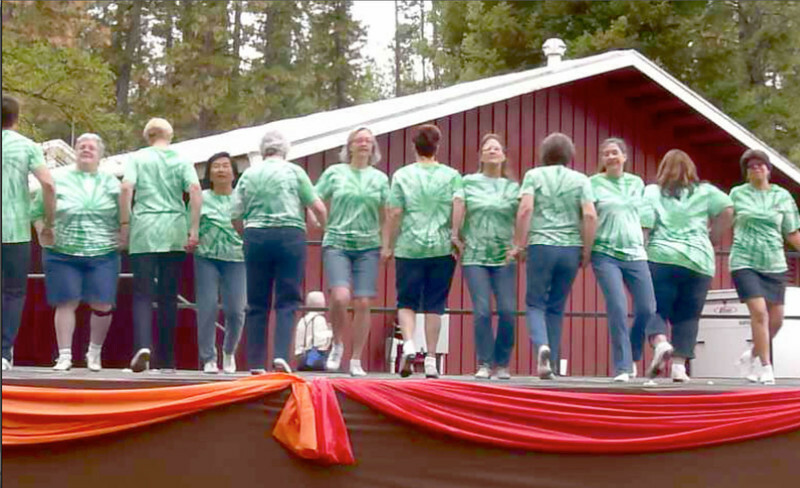 Redwood Country Cloggers performing to "Bounce With Me" at the Clogging Jamboree Round Up, Grass Valley. 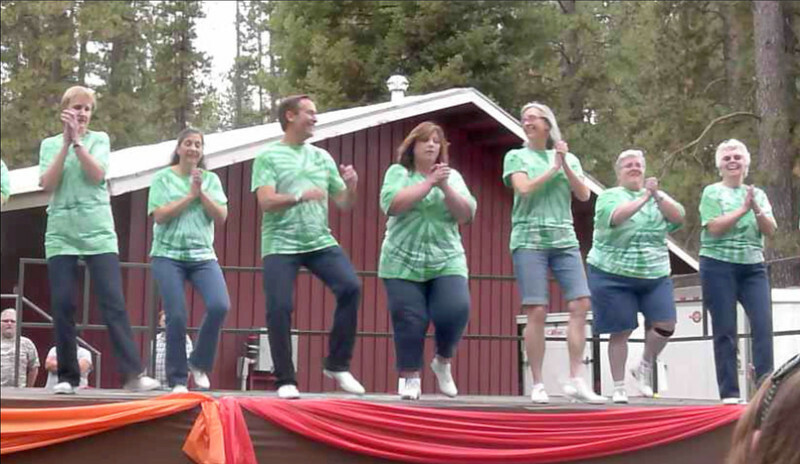 Tommyknocker Miners performing to "Gimme Gimmee" at the Clogging Jamboree Round Up, Grass Valley. 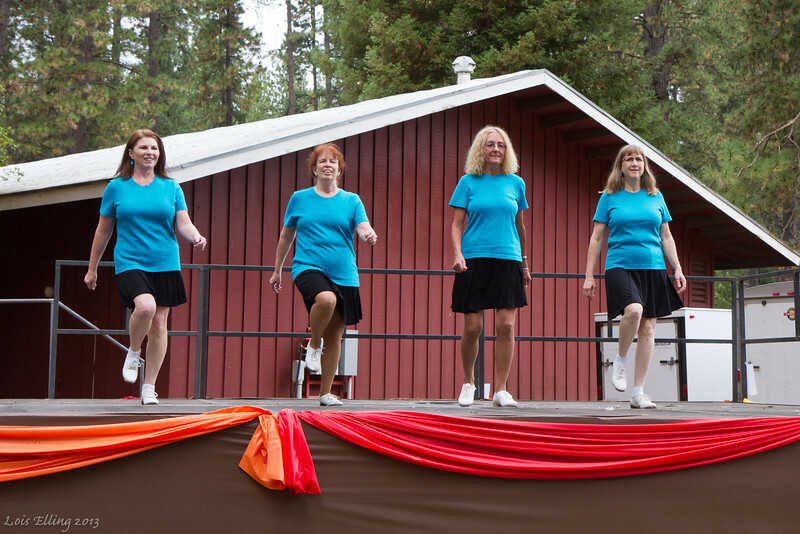 Barbary Coast Cloggers performing to "Orange Blossom Special" at the Clogging Jamboree Round Up, Grass Valley. 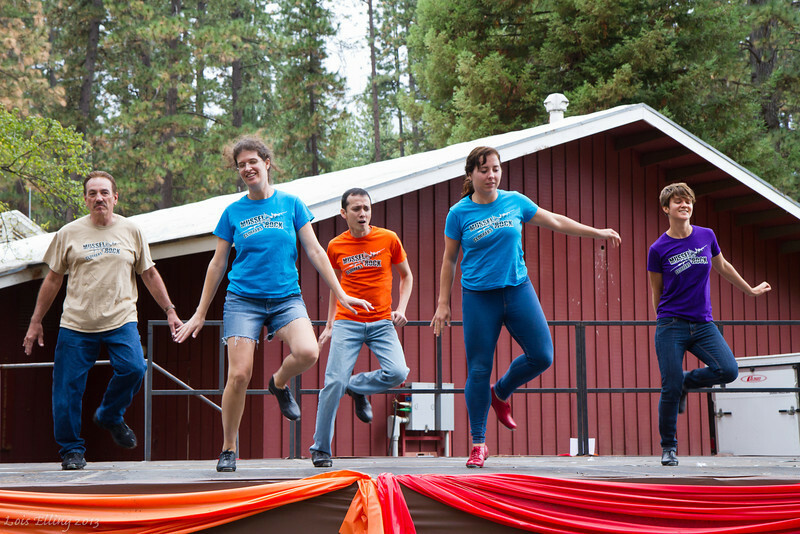 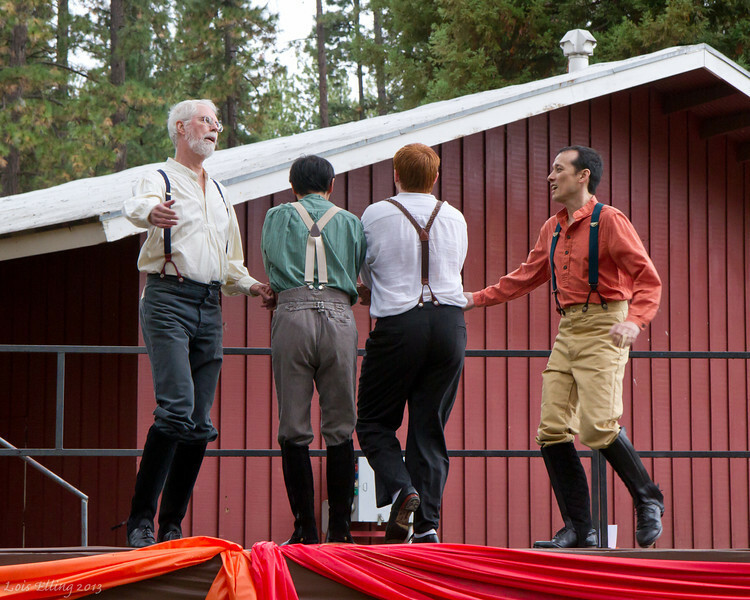 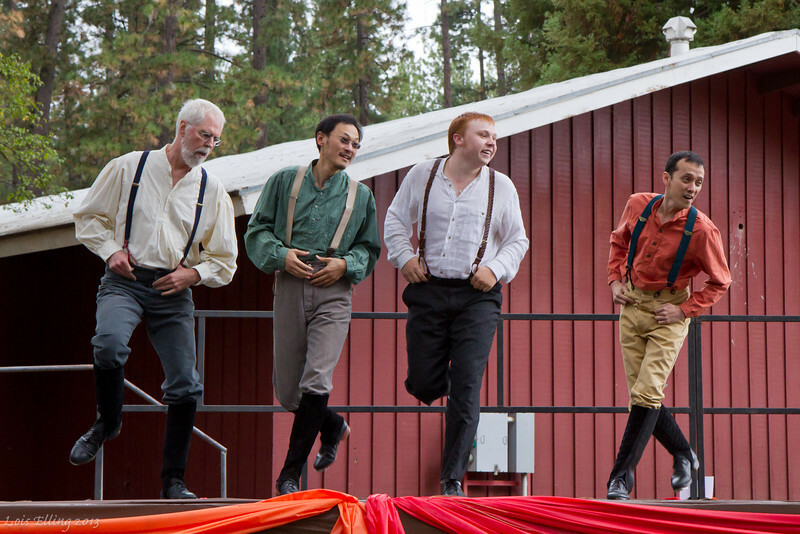 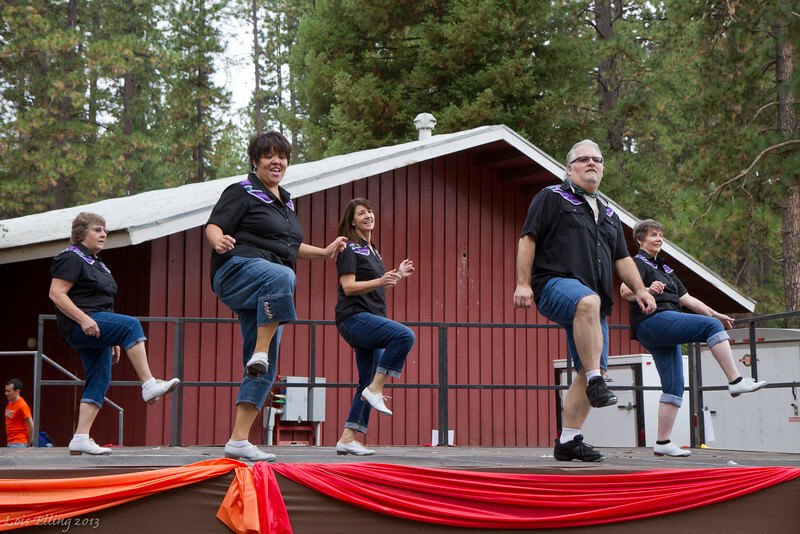 Aftershock performing to "Free and Easy" at the Clogging Jamboree Round Up, Grass Valley. 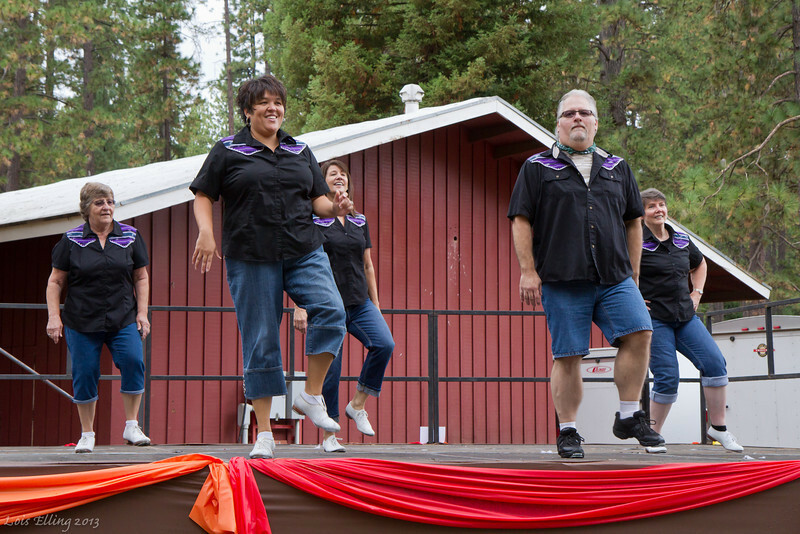 Mussel Rock Cloggers performing to "Acapella" at the Clogging Jamboree Round Up, Grass Valley. 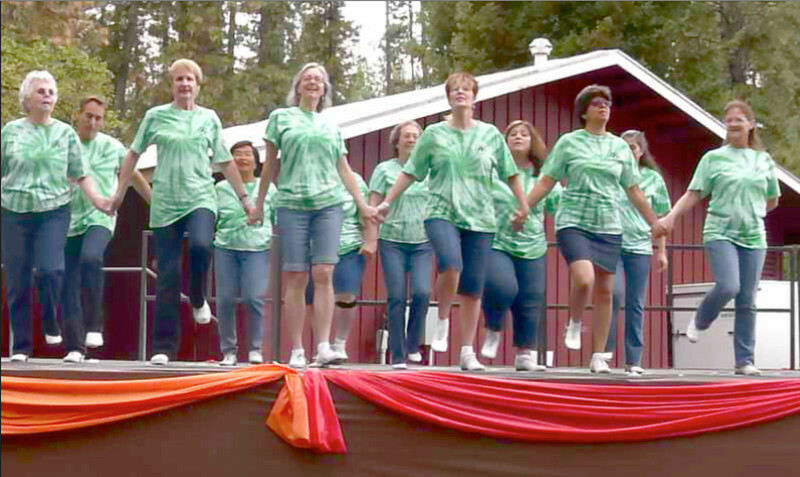 Tommyknocker Cloggers performing to "Battle of New Orleans" at the Clogging Jamboree Round Up, Grass Valley. 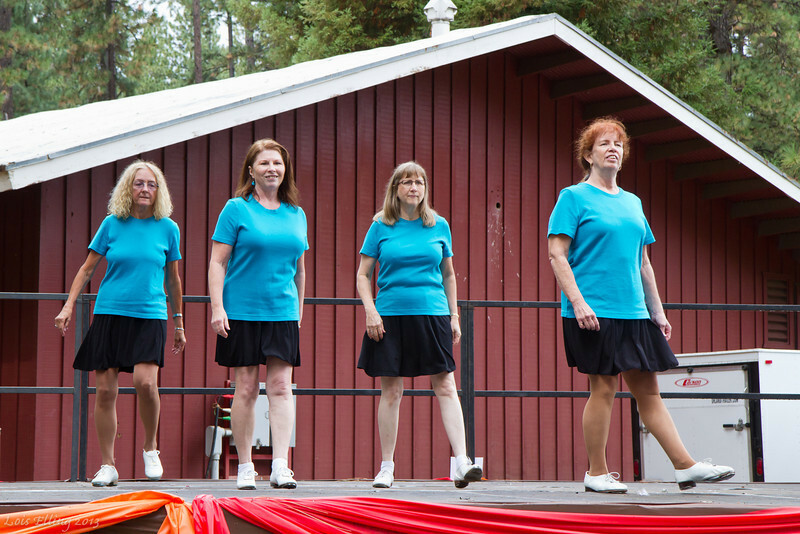 Fiona at the Jamboree clogging show. 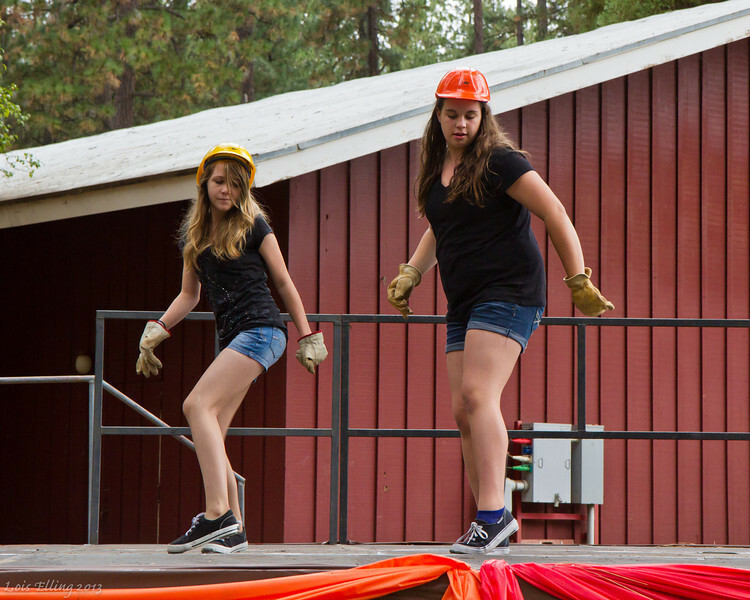 Fixing the tape on the stage for the dancers. 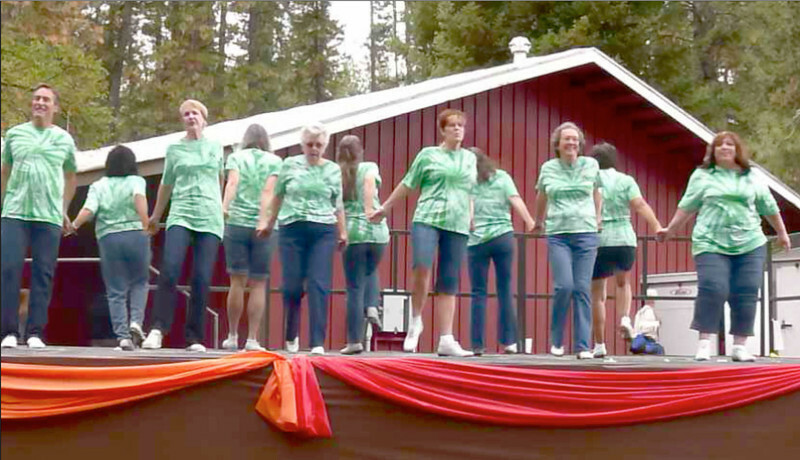 Redwood Country Cloggers performing to "Drive By" at the Clogging Jamboree Round Up, Grass Valley. 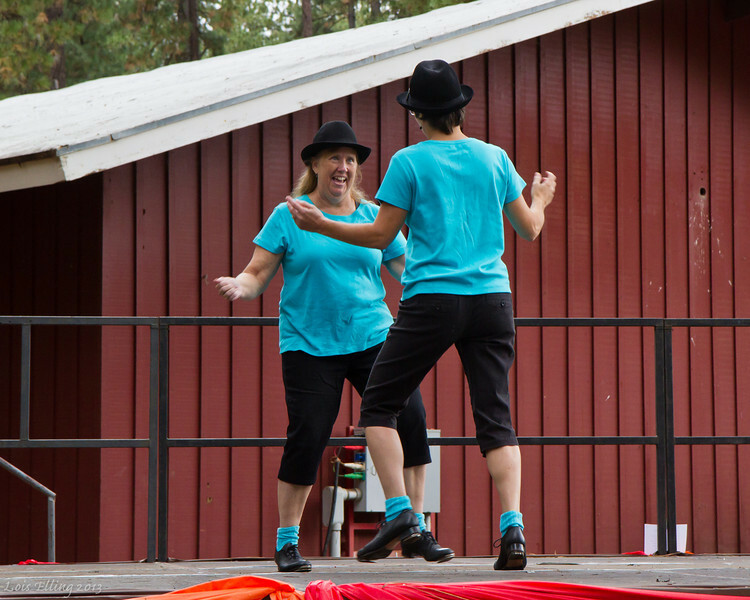 Steph and Susie of the Thunderfoot Cloggers performing to "On the Floor" at the Clogging Jamboree Round Up, Grass Valley. 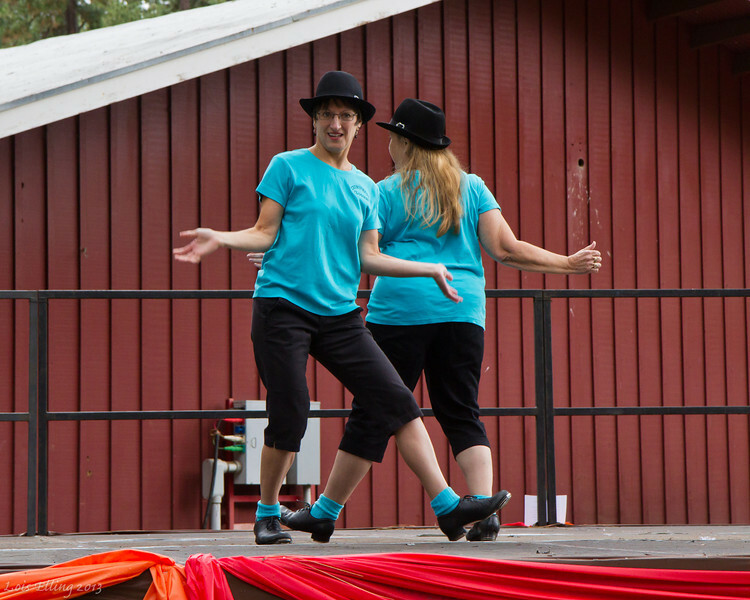 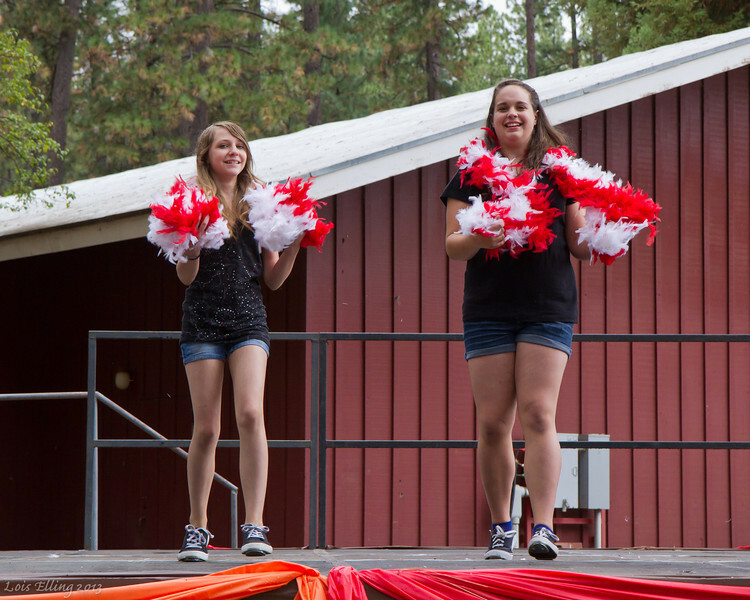 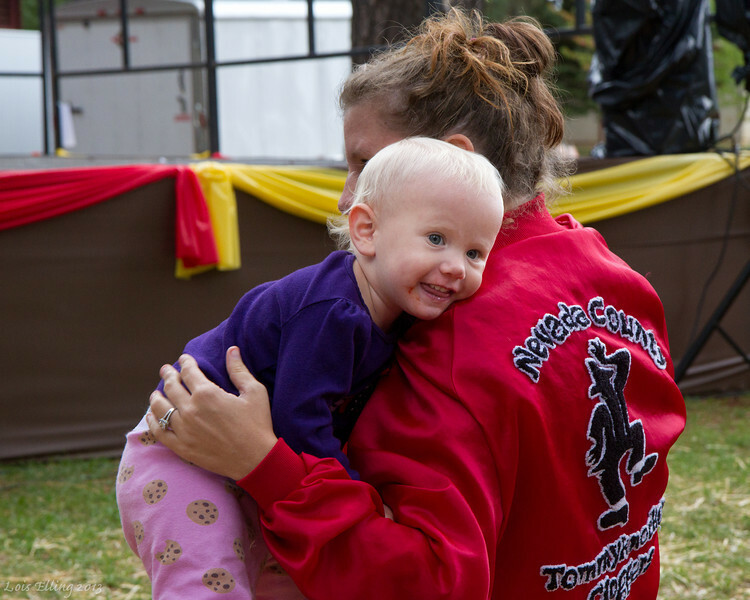 Izibel and Heather at the Clogging Jamboree Round Up, Grass Valley. 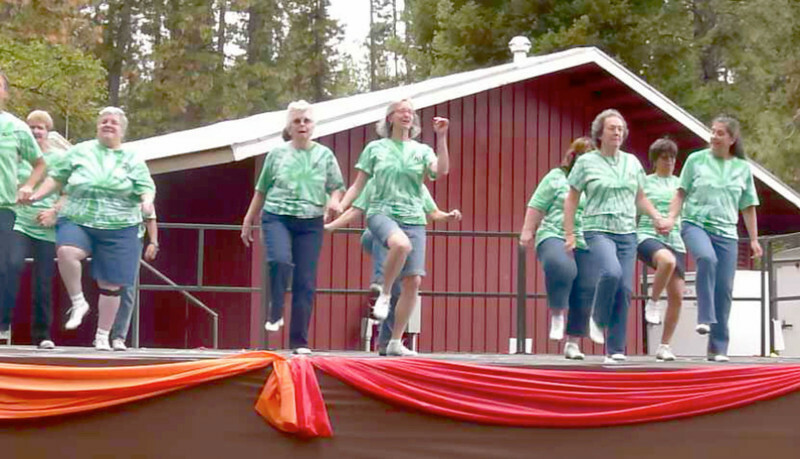 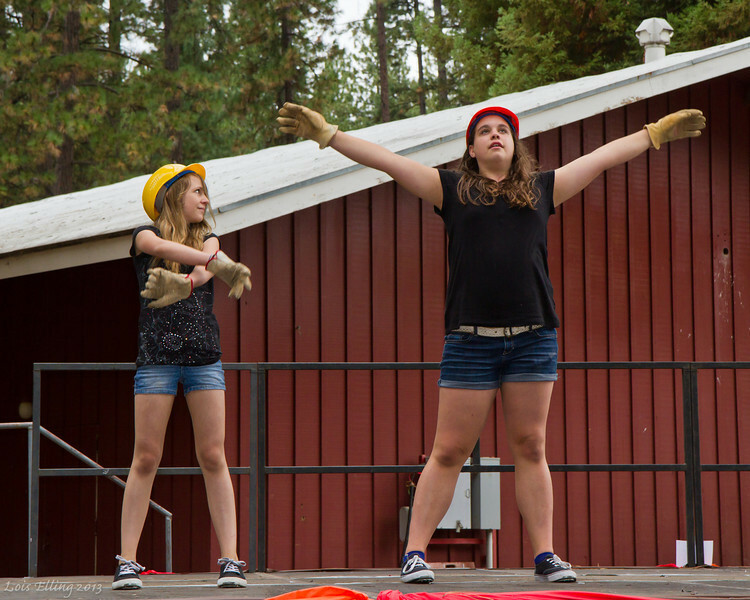 Tommyknocker Miners performing to "Dynamite" at the Clogging Jamboree Round Up, Grass Valley. 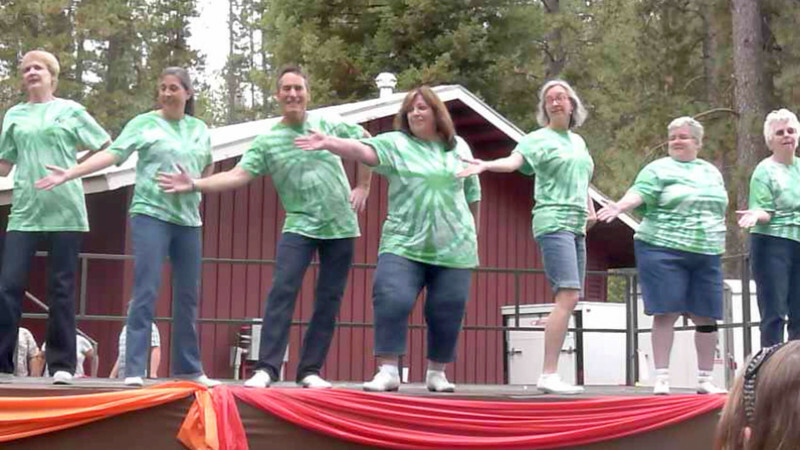 Barbary Coast Cloggers performing to "Foggy Mountain Breakdown" at the Clogging Jamboree Round Up, Grass Valley. 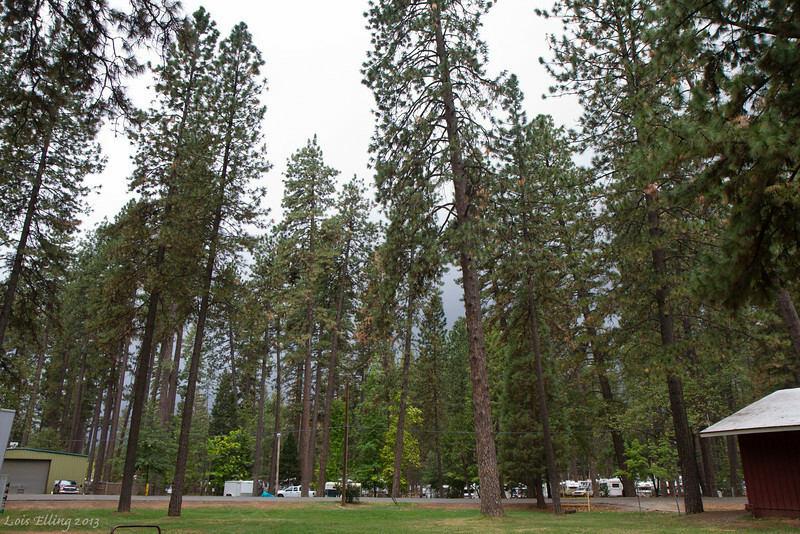 Trees at the fairgrounds before the deluge at the Clogging Jamboree Round Up, Grass Valley. 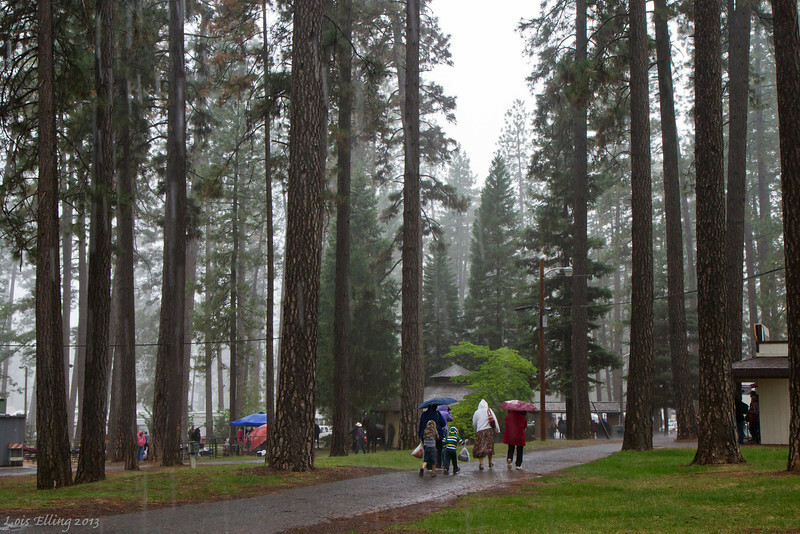 Rain at the fairgrounds, Grass Valley. 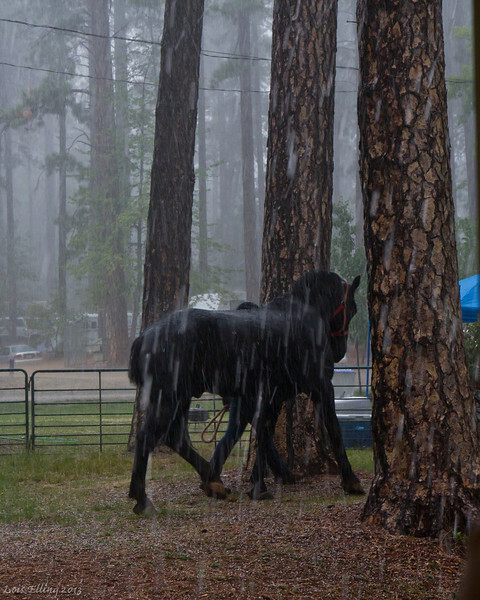 Horse being led to the stables in the sudden rain at the fairgrounds, Grass Valley. 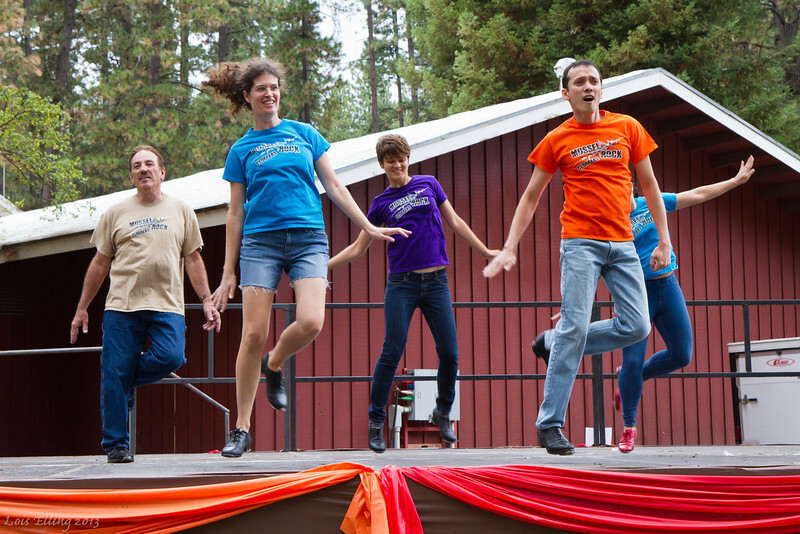 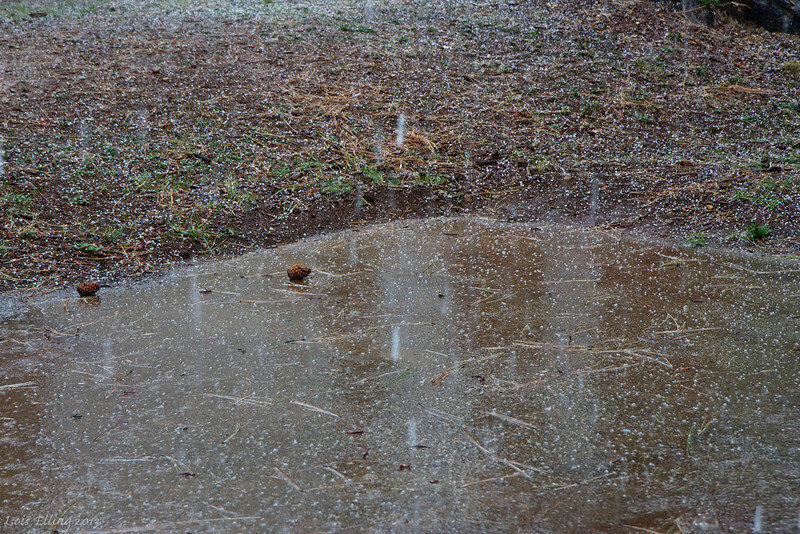 Hail on ground at the Clogging Jamboree Round Up, Grass Valley. 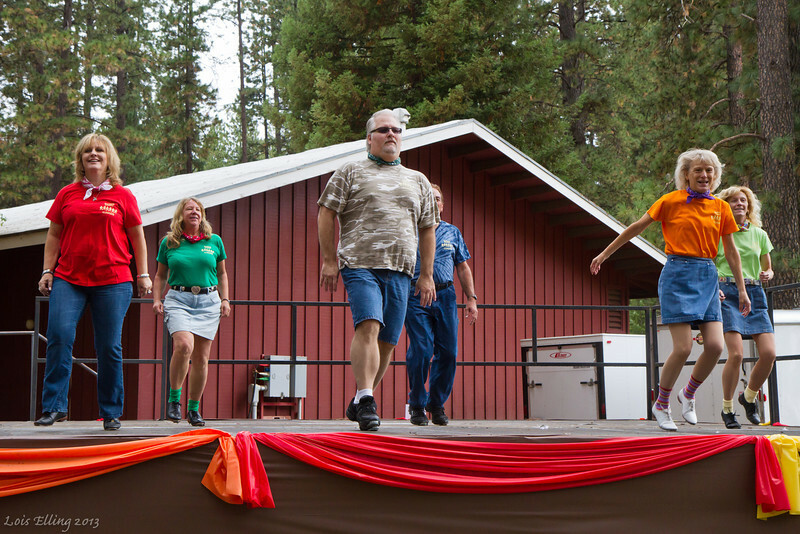 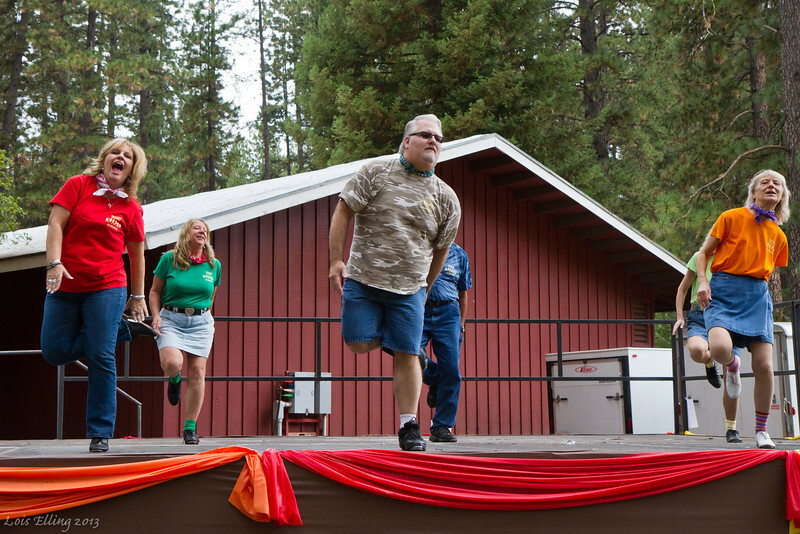 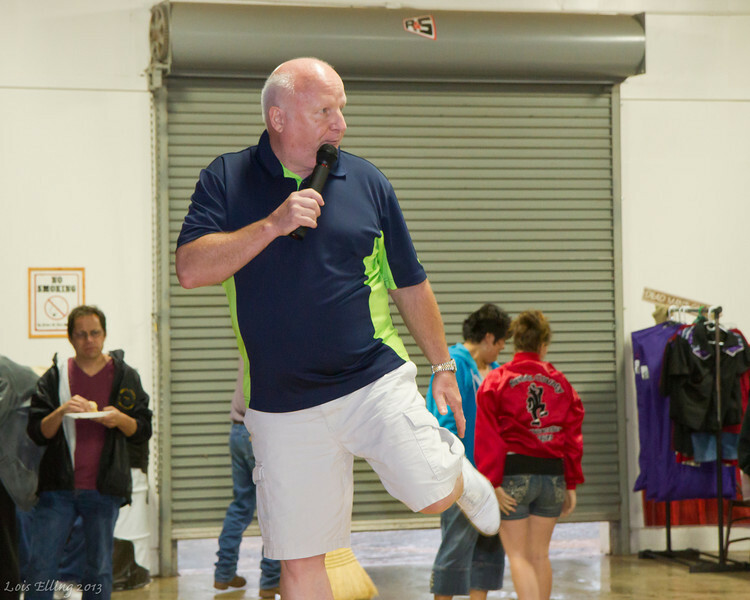 Mike teaching "Great Big Love" at the Clogging Jamboree Round Up, Grass Valley.